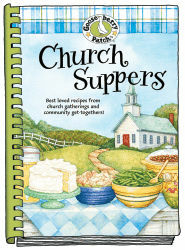 Here's a recipe to inspire you from our cookbook, Church Suppers...enjoy! 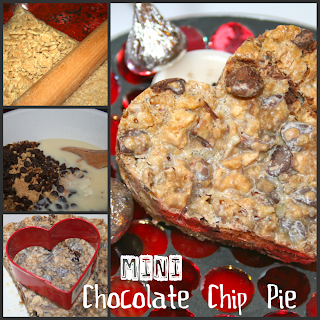 This recipe was shared by Kimberly Hancock from Murrieta, California...the ribbon of raspberry makes them extra special! Melt butter in a large microwave-safe bowl on high setting for one minute; stir. Add one cup chocolate chips; let stand without stirring. In a large mixing bowl, beat eggs until foamy. Add sugar; using an electric mixer on high speed, beat for 5 minutes. Stir in butter mixture. Add flour, salt and extract; mix at low speed until combined. Spread 2/3 of batter in a greased and sugared 9"x9" baking pan. Bake at 325 degrees for 15 to 17 minutes, until golden around edges; remove to a wire rack. Heat jam in a small microwave-safe bowl on high for 30 seconds; stir. Spread jam over warm crust. Stir remaining chocolate chips into remaining batter. Dollop batter by tablespoonfuls over jam; sprinkle with almonds. Bake for an additional 25 to 30 minutes, until edges are golden. Cool completely in pan on wire rack. Slice into bars. Makes 16.
and, if you're joining this hop, link back by using the handy button below.